"Bass Fishing in Central Oregon, and Stoneflies"
The Sunriver Anglers Club is very pleased to host Brian O’Keefe at this month's Anlgers' Meeting. 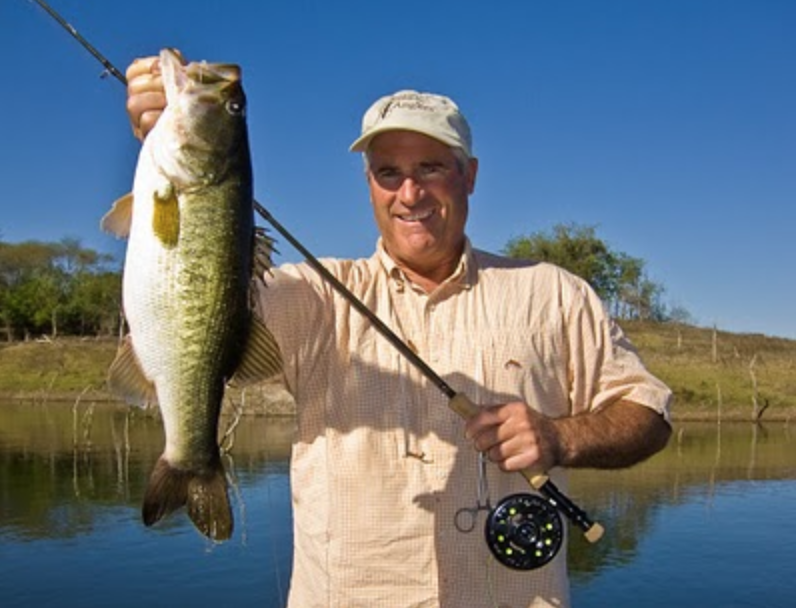 Brian will cover two topics at the Anglers monthly meeting held at the SHARC on Thursday, April 18 at 7 P.M - Bass Fishing and Flyfishing using Stoneflies. In addition to the rainbows, browns and steelhead that are always fun to catch in the many lakes and streams found in Central Oregon, there are a number of warm-water species that can add further excitement to your overall fishing experience. These include large and smallmouth bass, bluegill and crappie. Brian will pique your interest by giving tips and showing pictures on the places, tackle, techniques and timing to take advantage of these fish and places they live. And....do you know what the six most common stoneflies are in Central Oregon? Brian will educate and entertain you on these and in so doing will inform you of their importance in fishing the Deschutes River, the Crooked River and the Metolius River. Brian uses macro photography to add to the visual experience of his presentation. Just think of the arsenal of information you will have to fish these rivers.